4. Everything She Wants - Wham! 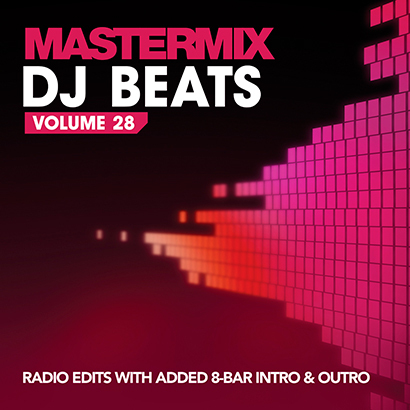 DJ Beats Volume 28 is available now direct from Mastermix on CD or as a digital download for £10.21. The CD can also be purchased from local DJ retailers across the UK and Ireland.